The Dash 90S is a dual function bait; attaching your line on the front eyelet makes the DASH 90S a sinking pencil. 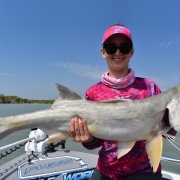 It has a side-to-side wobble on a straight retrieve and darting action when the rod is jerked and an enticing slow flutter when the lure sinks. 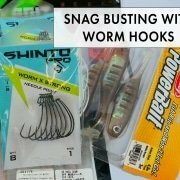 Attaching your line on the top eyelet will enable vibe mode, with a tight wobble on a straight retrieve, less resistance, and maintaining its slow flutter as it sinks. Weighing at 33g, achieving a good casting distance and depth is effortless. 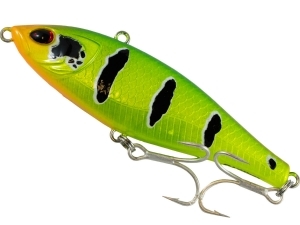 The Dash 90S is the epitome of search baits, for all conditions, be it freshwater or saltwater. 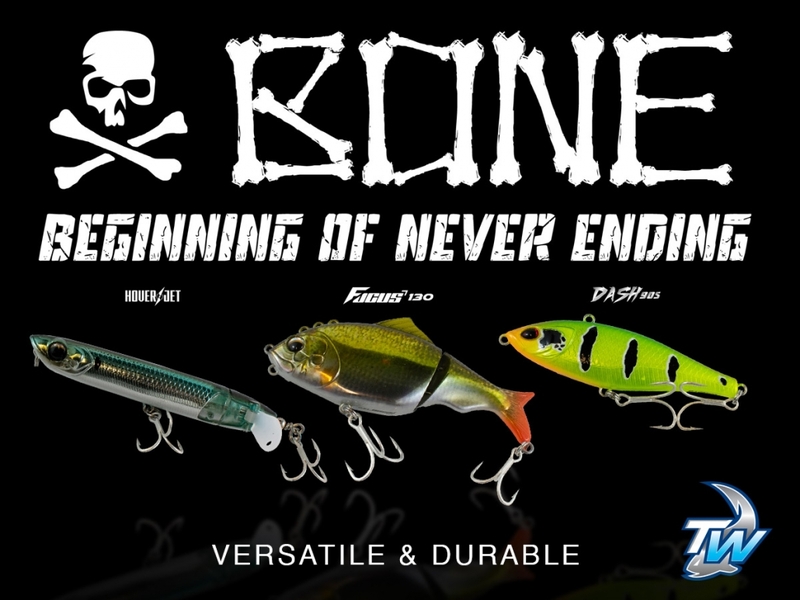 The Bone Focus is a versatile jointed bait designed for every angler’s fishing expedition. Featuring 4+1 different eyelets, each with its own unique swimming action. 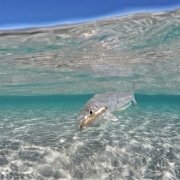 This is truely a lure which helps anglers to focus on the desired water depth when fishing different terrains. 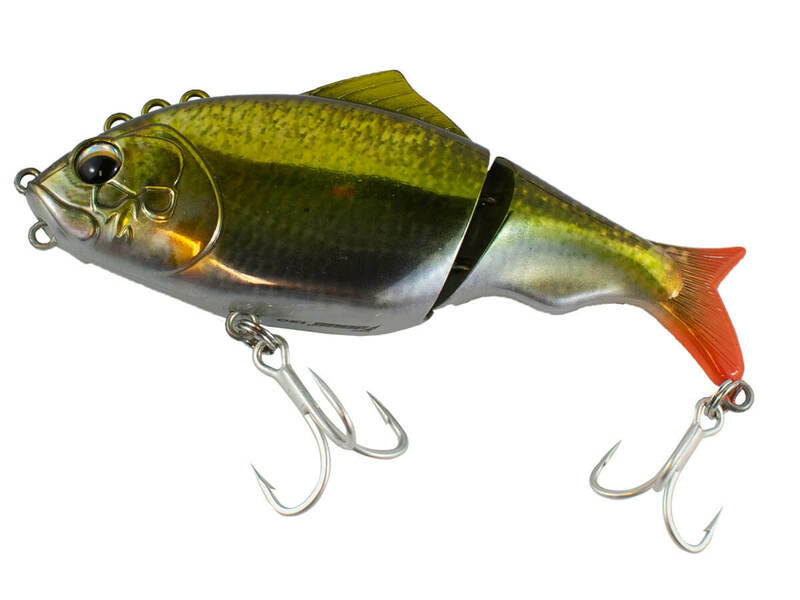 The first eyelet serves as a swim-bait, creating a seductive wide wobble and rolling action – a very lifelike action. The second and third eyelets help to achieve different depths. The fourth eyelet lets you jig this lure right on the bottom. The Hoverjet is a multi-function topwater bait. Weighing at 28g, it’s specially designed aerodynamic shape allows the plug to cast like a bullet.  With it’s flaps closed, working the Hoverjet as a topwater pencil on the surface is effortless as it slides from side to side whilst creating splashes. 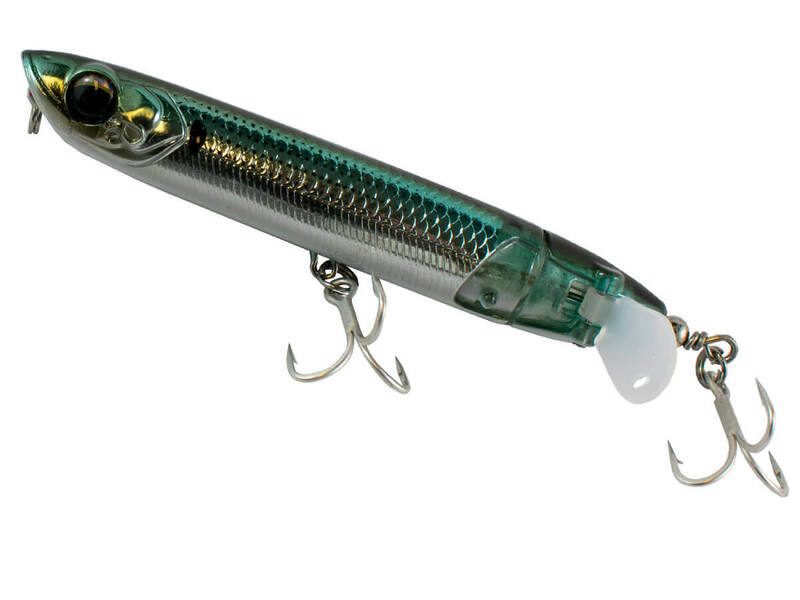 With its flaps open, the Hoverjet transforms into a topwater prop-bait. 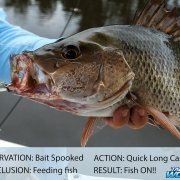 Without compromising its cast-a-bility, the prop-bait mode can be worked in varying methods and speeds. At times a simple straight retrieve is sufficient as it creates a splattering noise as its flaps propel in the water. 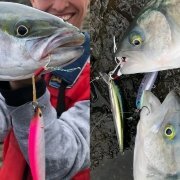 If a louder approach is required, a hard jerk and pause will create a loud chop, which would absolutely draw the attention of fishes in the area and even a distance away. The Hoverjet is a definite must-have in the tackle box for all topwater fishing applications! 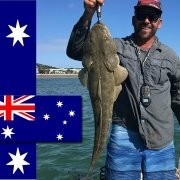 Catch the Tackle Junkie interview with Troy Dixon from Wilson Fishing showcasing the Focus and Hoverjet here.